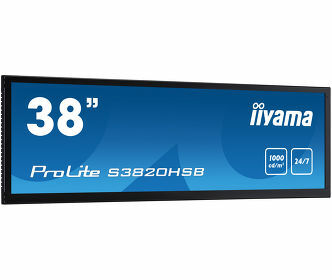 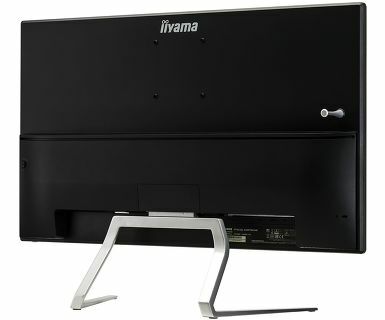 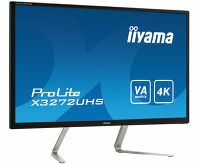 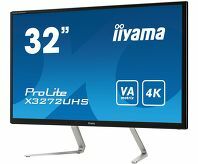 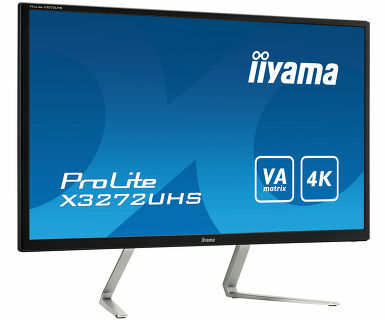 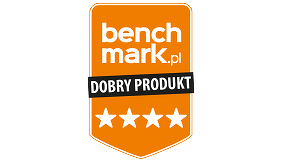 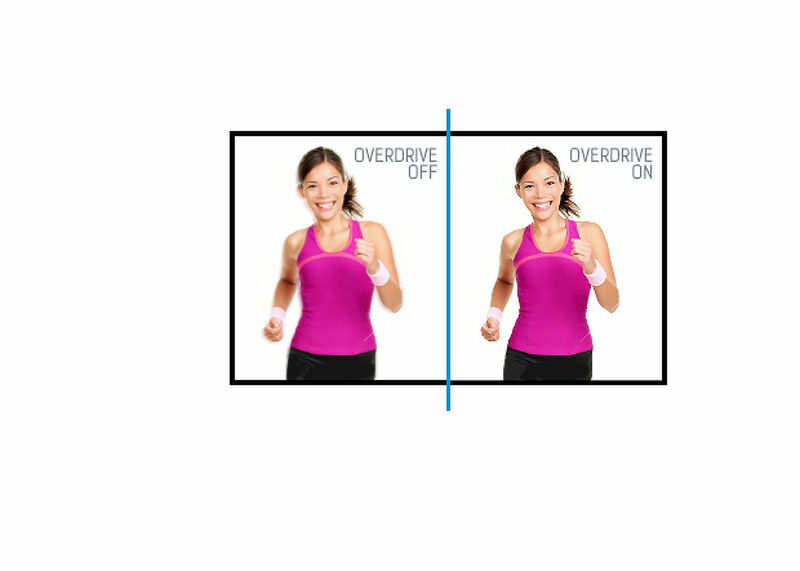 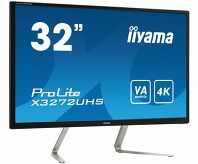 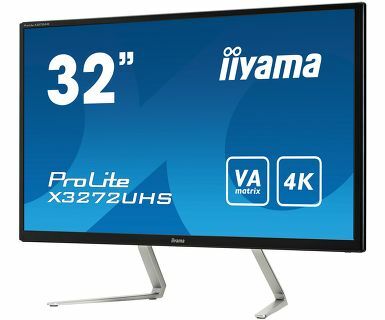 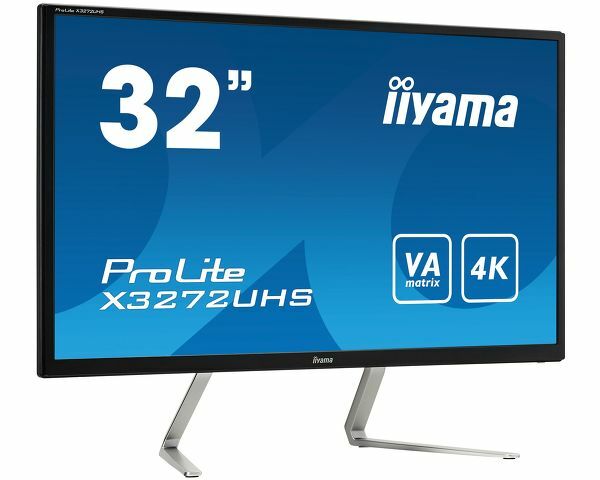 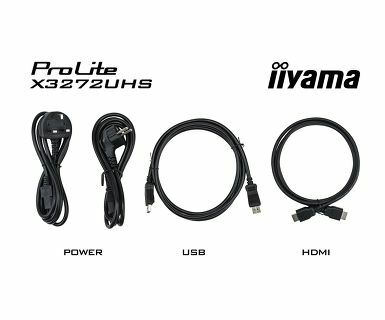 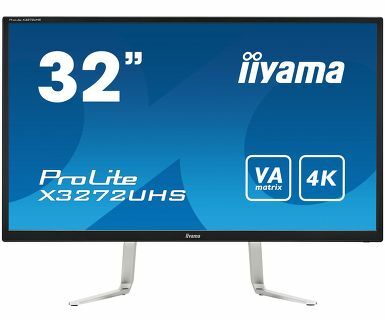 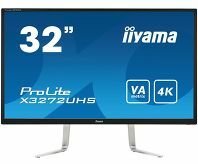 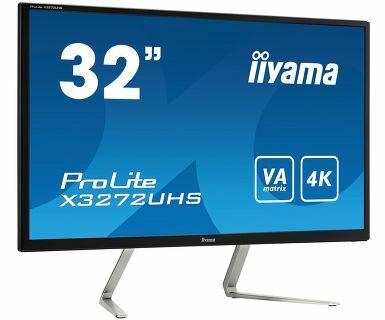 The ProLite X3272UHS is a 32’’ 4K monitor capable of displaying 4 times more information than a Full HD screen. 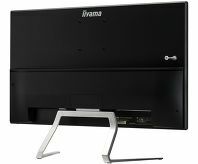 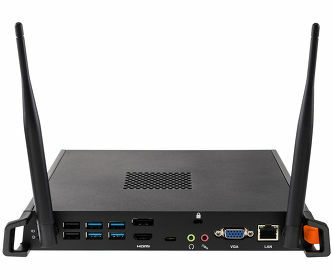 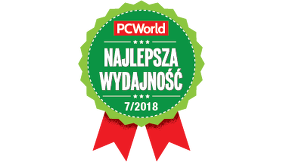 It will hence suit a massive range of applications requiring an above average viewable area, like desktop publishing, CAD/CAM drawing, data virtualization, photographic and web design. 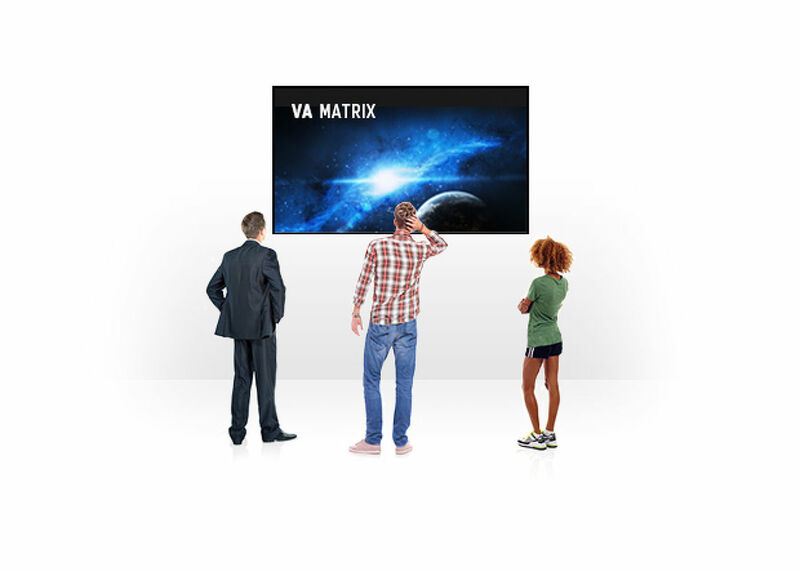 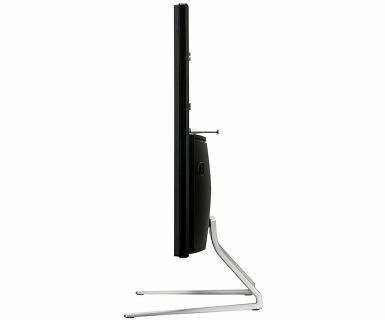 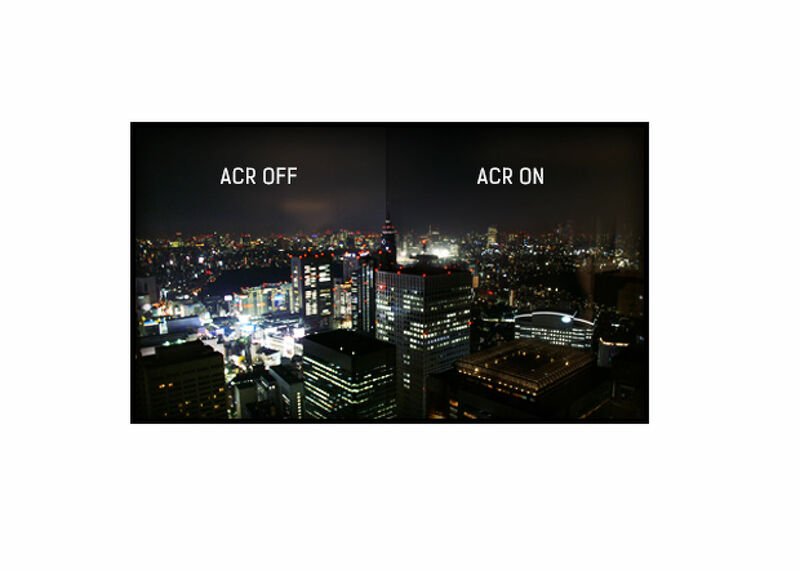 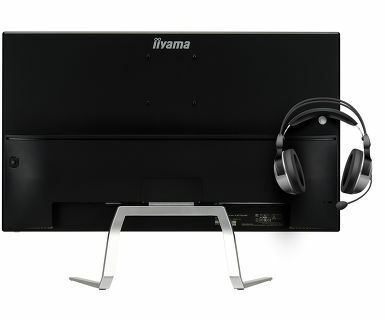 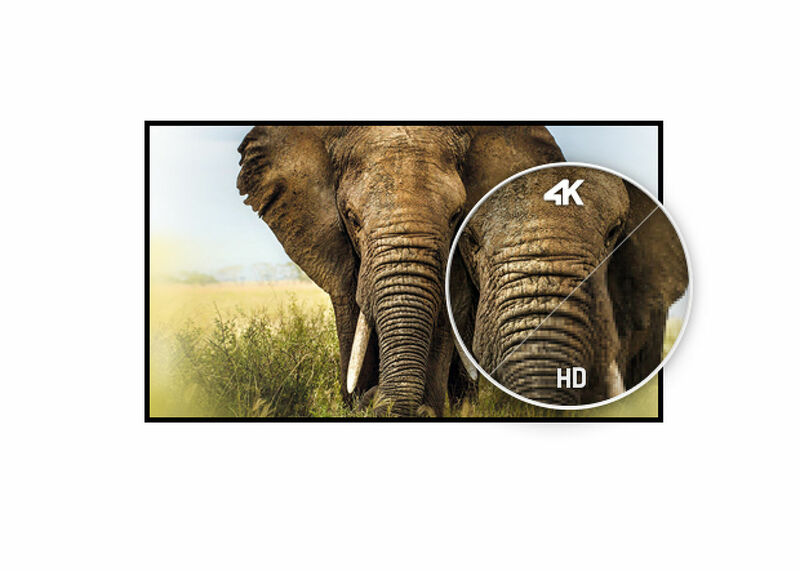 The VA panel technology offers exceptional colour performance, high contrast and wide viewing angles. 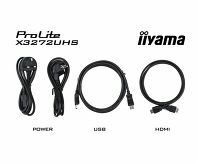 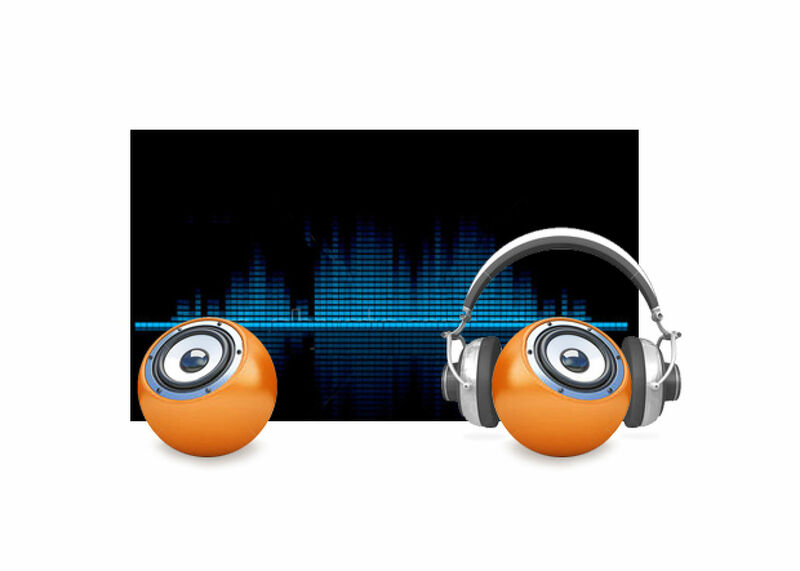 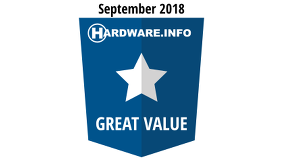 HDMI, DisplayPort, integrated speakers and a headphone socket ensure compatibility across various devices and media platforms. 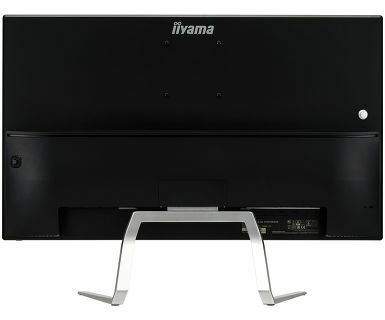 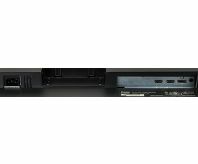 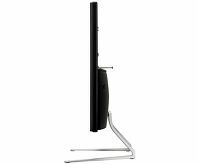 Viewable area W x H 695.04 x 390.96mm, 27.4 x 15.4"